India-based Paytm’s e-commerce unit has raised $200 million in a funding round led by Chinese titan Alibaba, with the latter potentially muscling in on Amazon’s arena of action. 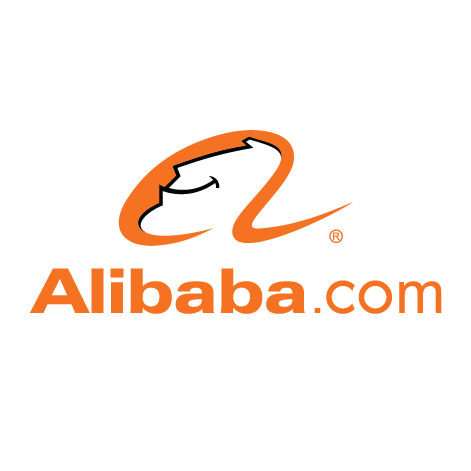 Alibaba’s Singapore unit will invest $177 million into Paytm E-Commerce, with $23 million coming from Indian venture and growth capital fund SAIF Partners. With the deal Alibaba gets a 36.31% stake, while SAIF gets 4.66%. The move will give Alibaba a potential boost as growth in its Chinese market slows down. It will also help Paytm E-Commerce take on firms such as Amazon, Flipkart and Snapdeal. According to sources that spoke to India’s Business Standard, Paytm e-commerce “plans to add close to a billion products from across the globe to its platform before the festive season this year. It would include sellers from Southeast Asia especially from Alibaba’s other investments such as Lazada from Indonesia”. Looking at India’s e-retail sector, growth dropped by 15 times to 12% in 2016, to $14.5 billion. In 2015, the sector was at $13 billion, an increase of 180% over the previous year, according to India-based RedSeer Consulting. However, the market forecast continues to “remain extremely positive in the long term”. Features Softbank, Lemonade, Amazon, Capital Float and Delio. Microsoft is the fastest-growing of the four big US cloud service providers, with revenue up 90% year-over-year in the third quarter, writes Enterprise Cloud News (Banking Technology‘s sister publication).